In the idyllic Dorfgastein, there lies the extravagant 4-star Landhotel Untermüllnergut, which combines modernity with tradition.Location of the lodgingThe Landhotel Untermüllnergut lies at 870 m altitude in the beautiful Dorfgastein in Salzburgerland, directly at the valley station of the Panoramagondel Gipfelbahn Fulseck. So you are just as close to the mountain top as at the center. DescriptionWith the large number of rooms, all between 20m2 and 65m2 in size and equipped with different features, nothing is left to be desired. In the village view you can enjoy your time together in a bright double room with shower and toilet. 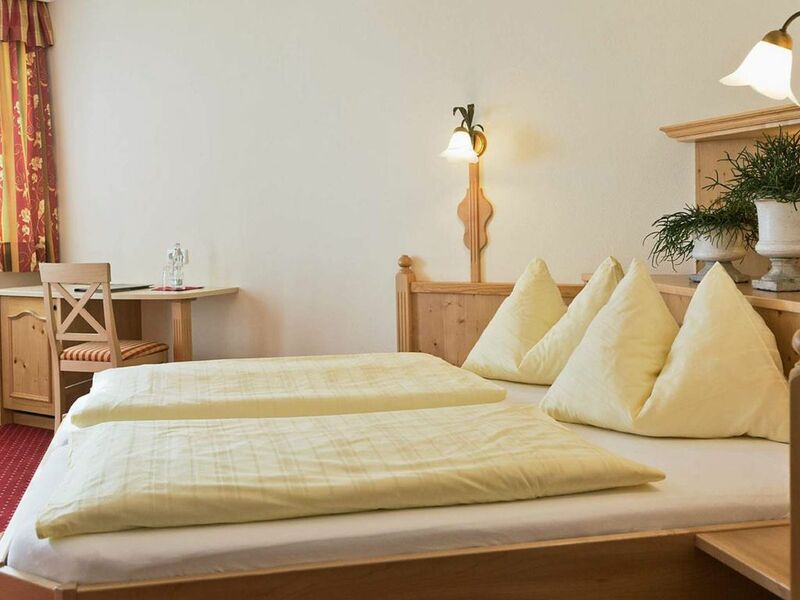 In the rooms Gasteinerblick, Bernkogelblick and Edelweiss respectively Großglockner Suite, can accommodate 2-3 persons. In the rooms apartment Schuhflicker, family room, apartment Dorfer Himmel and apartment Fulseck you can reside up to four or five. The apartments are bright and friendly. The accents in the decor have been set with love and exactly these accents and details, whether it be embroidery on the tablecloths or the porcelain tea service, let the visitor be at home here. In the restaurant of the hotel, the son of the house cooks, whose creations were awarded gold and silver medals at a young age. Here you also have the unique opportunity to taste the homemade schnapps and bacon, which is also awarded with gold. This 4-star hotel is very concerned about your well-being: Whether you want to sweat properly in a Finnish sauna, loosen up your muscles in a steam bath or make use of the extensive massage offer, everything is taken care of here. The spa also includes a relaxation room on the Alm, where you can relax on two water beds. Summer in GasteinExperience Dorfgastein in the summer, with all its traditions and traditions: The farmers autumn in the Gasteinertal with its festivals invites you to get to know each other! Or do you feel like mysticism? Then we recommend a legend walk, where you are on the trail of witches and other mystical beings. Winter in GasteinFor winter sports lovers, Dorfgastein is a great choice, as it is a great place to discover new things in addition to popular activities such as skiing, cross-country skiing, ice skating and curling. A romantic carriage ride through the magical snow landscape or even a dog sled ride are quite possible. Treat yourself to the holiday of a lifetime - in the Landhaus Untermüllnergut in Dorfgastein!